Coorecom Ltd was established in March 2003 by electronics engineer, Tim Bailey, whose background has always been electronics servicing from radio through to audio, HiFi, television, video and computers. Coorecom was created to provide the personal, one to one, attentive support that is often found lacking with larger support organisations. Coorecom is very proud to be still supporting today after 15 years many of the original customers from 2003.
Business customers range from Accountants and Dentists to Farmers and Campsites. Home users from school to retirement all catered for. 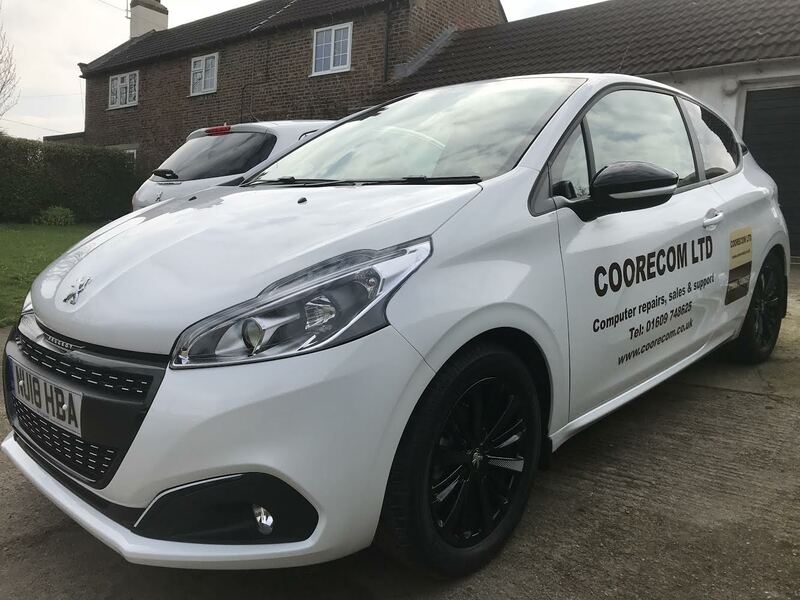 The business is built on customer satisfaction and Coorecom is always prepared to go that extra mile to ensure the best support and service is delivered. We have excellent workshop repair facilites for repairs plus we can offer "Remote Support service" where we can often repair your computer without us visiting your home or you bringing it in to us. Get in touch for more information. "We've used Coorecom for 15 years - excellent reliable practical service & friendly contact"
"It’s good to have a computer person who speaks English, not computer jargon all the time when you need an interpreter! Excellent remote support service especially in a rural area like this, although it is rather odd to watch!"